CS:GO doesn’t launch alone next week. When we go live next Tuesday, we will have some brain chomping walking dead joining us. The guys over at plaguefest.com have been working with us to get Zombie Mod working on CS:GO and it’s ready! 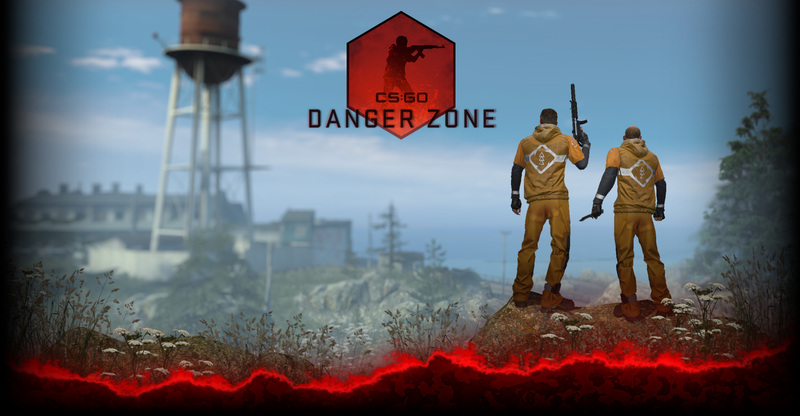 It was important to us as we developed CS:GO to make sure it was as moddable and extensible as any CS game. So this is just one of many mods that will be available to CS:GO in the coming months. Are you actively developing a mod for CS:GO? Let us know. In other news, if you like CS:GO and you like movies… you should check out GameTrailers TV tonight on Spike TV.